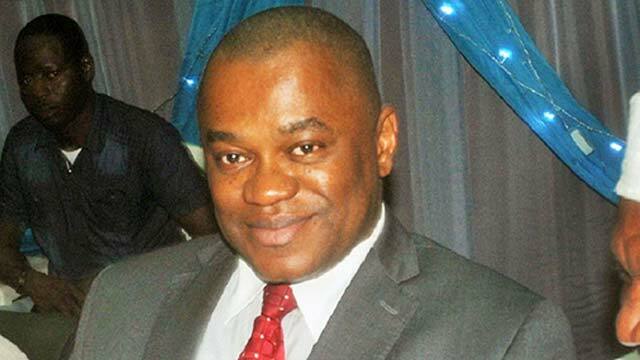 Worried by the recent outbreak of the dreaded Lassa fever in the neighbouring state of Kogi and Ebonyi state, the Delta State Commissioner for Health, Nicholas Azinge has advised Deltans not to panic over the reported outbreak of the disease in the two states. Azinge told journalists yesterday that the Emergency Response Team comprising the State Epidemiologist, State Disease Surveillance Notification Officer (DSNO) and the Disease Surveillance Notification Officers in the various 25 Local Councils as well as Patrol Health Personnel who look out for the basic signs and symptoms and refer to the nearest Primary Health Centre have been activated. He assured residents of the state’s readiness and commitment to a Lassa free state adding that the various health authorities are fully prepared, as they have been taught what symptoms to look out for. According to him, people should not wait for bleeding to occur before seeking medical attention, but be quick to report to any nearby health centre when fever persists after malaria/typhoid treatments, however noting that early detection remains very important. He reiterated that proper sanitation and personal hygiene remains the vital prevention tips which go a long way in blocking possible entries through which rodents, the major carriers, spread the disease by contaminating edibles not properly stored.